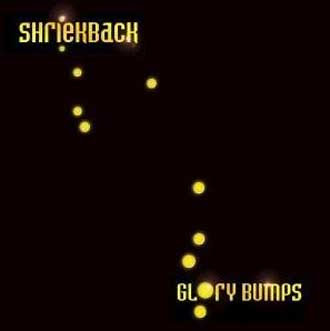 Shriekback have released their 11th album'Glory Bumps' in May this year. It's their follow up to the 'Cormorant' which was released in 2005. It is another 'Malicious Damage' release which reminds of the mid 80's Shriekback release 'Oil and Gold'. This album features a collaboration with Andy Partridge of XTC as well as Barry Andrews son Finn Andrews who lends his intense vocals to the happy-clappy title track.